After five years as a fish and vegetarian restaurant, Zest at JW3 has taken the bold step of changing its restaurant offering meaty whilst maintaining a milky café. 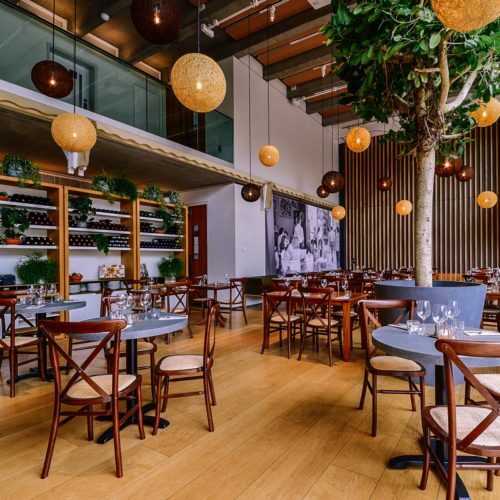 The restaurant has been remodelled, inspired by Rothschild boulevard in Tel Aviv and is home to a four-metre high ficus tree. 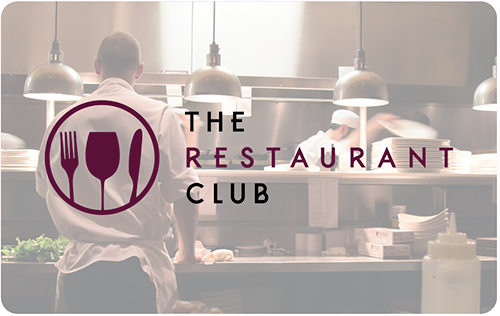 The menu in the restaurant is a sharing concept, where trying a selection of different flavours is encouraged. In the café, from a separate kitchen, Zest has launched a partnership with Bonjour Bakery serving their fine breads, alongside Zest’s trademark milky staples.